More than 20 years ago, we acquired an associate company in Malaysia specialising in consumer products distribution: Ad-East Sdn Bhd. With that acquisition, for easier management, we decided to operate under one umbrella: KENWELD. Today, we boast of two different divisions in Singapore and Malaysia. In Malaysia, we currently distribute our own brand of Disposable Party Ware (Z-Ware), Danish Selection Fruit Spreads from Denmark to our local supermarkets, hypermarkets, minimarkets, etc. In Singapore, we currently distribute skin and body care products from Australia and South Africa, a few brands of hair care, hair styling and hair colour ranges from all over the world, together with Danish Selection Fruit Spreads from Denmark to our local supermarkets and other customers. 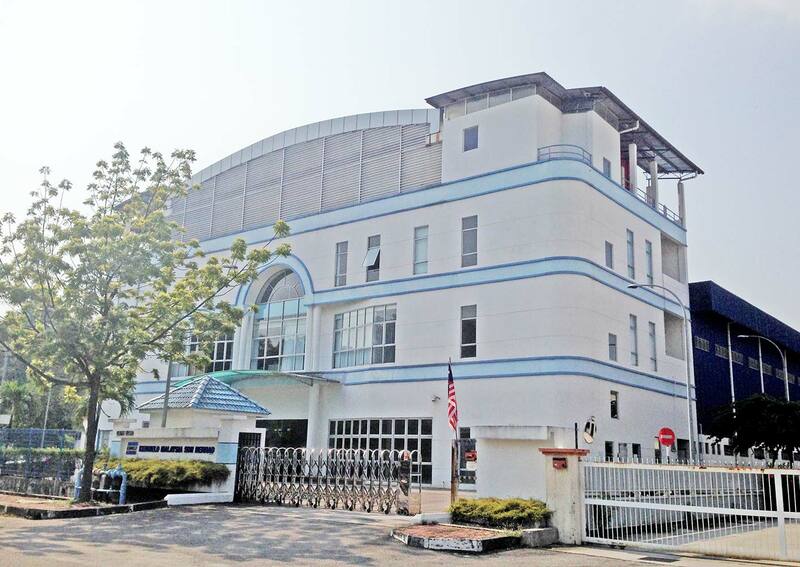 In 2007, we moved to our new corporate building in Puchong Malaysia which houses our warehouse and office facilities. We have an office in Singapore to cater for the needs of customers there. Kenweld Malaysia Sdn Bhd and Kenweld Singapore Pte Ltd grew steadily over the past three decades with the main purpose of providing quality service coupled with quality products and timely delivery to all our customers. We aim to become tomorrow’s excellent organization by making customer satisfaction our top priority, thereby enhancing and improving life for everyone. We will devote untiring energy to realise this goal. We strive to preserve the integrity and professionalism in all we do with the best value, quality and service to all our customers and suppliers. We aspire to become the preferred trading partner with all our customers through the provision of the most comprehensive range of quality welding and brazing products to every industry we serve. We aim to be the preferred employer providing opportunities for individual pursuit of excellence and personal advancement.